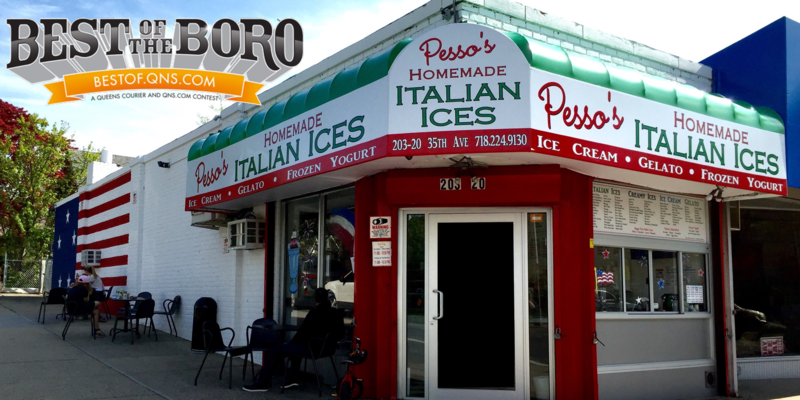 Previous The classic Passover treat is at Pesso’s! Jelly Ring Italian Ice is a light chocolate Creamy Ice with big pieces of Chocolate Covered Ring Jells! Next It’s starting to feel like Spring and we’re getting busy again! Swing by and join the fun!